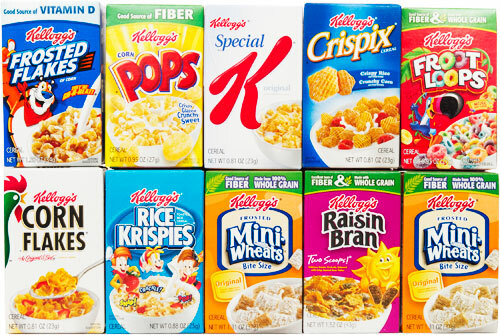 As a child I loved those variety cereal packs. You know the ones with small boxes of your favourites which hardly contain enough to fill a small bowl but a high octane sugar mix to make a rhino charge. Still loved them. Well, the exciting cereals. Now I know excitement is very subjective but I couldn't help but eat my favourites first: Frosties (or Frosted Flakes as they seem to be called on this photo). My memory of the old variety packs seems rather foggy. Times have changed. Why? Well, these packs have much more interest in this modern age of high sugar sales. I can remember a time when by Wednesday I'd struggle between Special K & Bran Flakes! You are probably reading this and wondering when the horse racing blurb will start. Well, that introduction simply detailed in a sugar-coated manner that I will give a brief summary of a number of selection today. You can make up your own mind which is the Froot Loop. Paul Cole has had a quiet season on the two-year-old front but Bluegrass Blues looks a fair each way prospect. Gabriel The Thug should make his experience count in these testing conditions. Saeed Bin Suroor has a supreme strike rate on the all-weather courses and Elnadwa will take some beating.